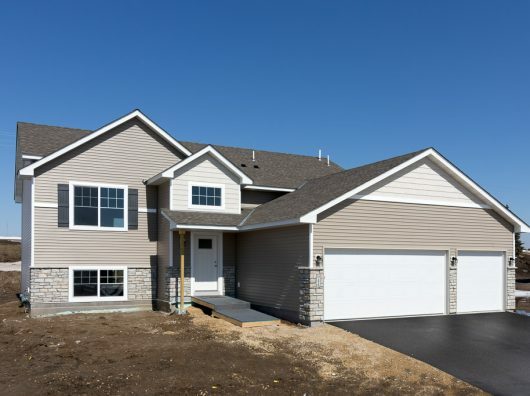 Bridle Creek offers home buyers spacious homes for sale in Jordan MN and is the perfect place for your growing family! 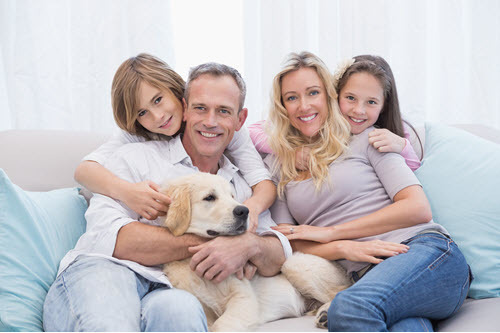 Jordan is surrounded by the bluffs and rolling green hills of the Minnesota River Valley, offering a small-town environment with the convenience of big-town activities. Jordan’s easy access to Hwy 169 makes it attractive to those who want an easy commute to downtown Minneapolis or St. Paul. 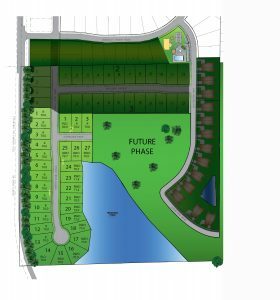 You will love the numerous Parks, Shops and Restaurants located within city limits. 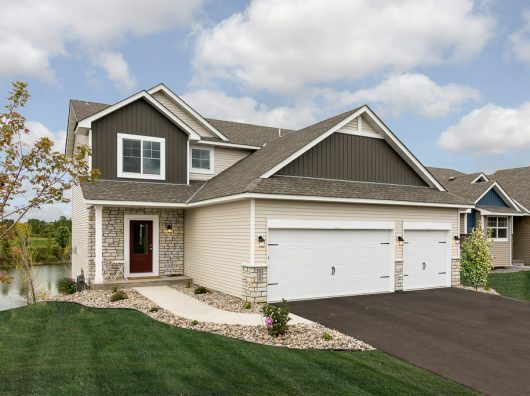 Make Bridle Creek in Jordan MN your home today! 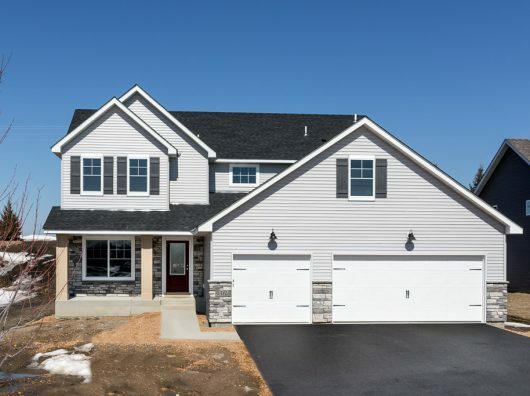 Contact Amy Dougherty at (612) 242-0147 today to inquire about available homes for sale in Jordan MN at Bridle Creek. -taken from City of Jordan website.